Well, you've heard about the WIJ2U? 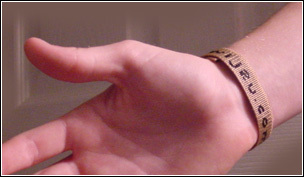 wristband... maybe you've even seen one or have been encouraged to take the 21 Day Challenge. Whatever your reason, you are now on the page where you can order one, two or as many of the WIJ2U? 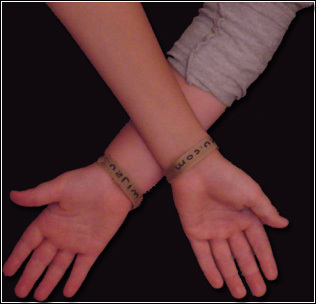 wristbands as you need for you and your friends. Great! Let's get started, shall we? First, please understand that we offer these as a resource and a tool for you to live large in Him and ask the world, "Who is Jesus 2 You?" As we have asked you, "go and do likewise." The cost for each wristband is $2.00 - and we will even pay for the postage! To order by credit card, just click the button below and it will automatically take you through the process. If you prefer to order by check, just send a note and a check to the address at the bottom of this page. From all of us at WIJ2U? - thanks for being willing to be used by the Lord.